Natasha Jen is an award-winning designer and the youngest partner at Pentagram. 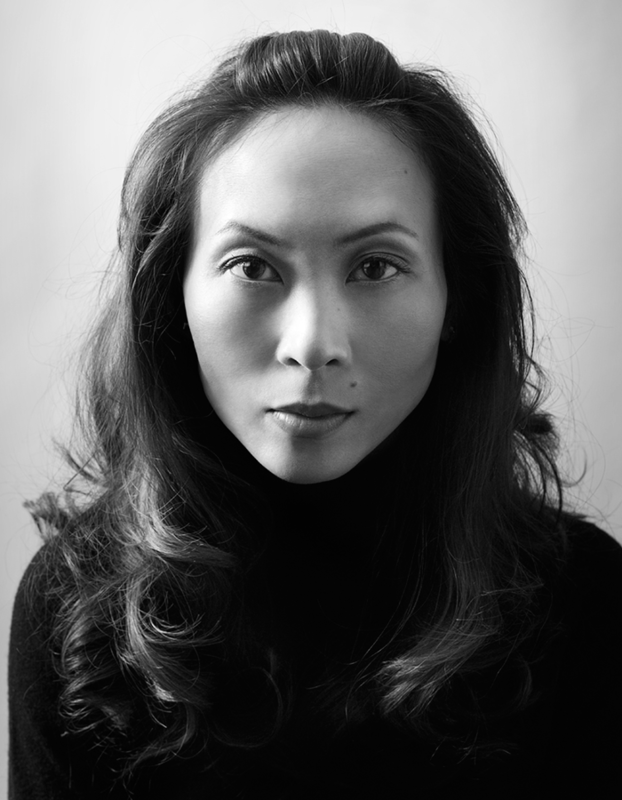 Born in Taipei, Taiwan, she was invited to join Pentagram’s New York office as partner in 2012. In 2014 she was acclaimed by Wired Magazine as one of nine Designers Who Matter. Natasha’s work is recognized for its innovative use of graphic, digital, and spatial interventions that challenge conventional notions of media and cultural contexts. Her work is immediately recognizable, encompassing brand identity systems, printed matters, exhibition design, digital interfaces, signage and way-finding systems, and architecture. Her current clients include YouTube, Metropolitan Museum of Art, Vitra (USA), MIT Architecture, Storefront for Art & Architecture, Phaidon, BIG/Bjarke Ingels Group, FR-EE, Tsao & Mckown Architects, to name a few. Past clients include Ralph Lauren Home, Kate Spade, Chanel, Nike, Target, Puma, Great Eastern Energy, First Round Capital, SoHo/Tribeca Grand Hotels, Center for Architecture, OMA/Rem Koolhaas, REX, Harvard Art Museums, Guggenheim Foundation, National Art Museum of China, Wexner Center for the Arts, NYU Kids at Langone, Tess Giberson, Slought Foundation, etc. Natasha has earned a variety of awards and appeared in a number of publications, including Wired, Fast Company, Print Magazine, Creative Review, It’s Nice That, Metropolis, Flaunt, China Art and Design, Soda and Slanted. She was one of the winners of ADC Young Guns 4 which she also served as a judge in 2007 and 2011. She has been a part of the faculty at the School of Visual Arts in New York City and a guest critic at Yale University School of Art, Rhode Island School of Design, and Maryland Institute College of Art.